flip a coin if the coin lands on tails the enmey explodes and dies forever!!!!!!!!!!!!!!!!!!!!!!!!!!!!!!!!!!!!!!!!!!!!!!!! 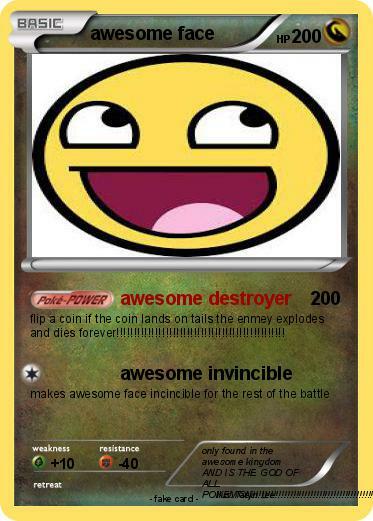 Comments : only found in the awesome kingdom AND IS THE GOD OF ALL POKEMON!!!!!!!!!!!!!!!!!!!!!!!!!!!!!!!!!!!!!!!!!!!!!!!!!!!!!! !